This product was developed to measure the feeling force of silicone rubber switches. Up till now, much time was required for testing, analysis and printing of test data. 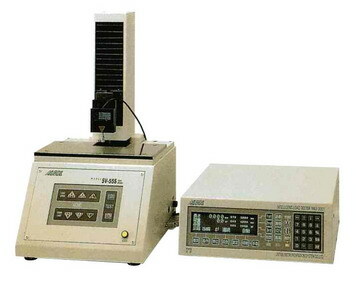 With the escellent characteristics of SV-55s, the testing of silicone rubber is simplified and done speedily.